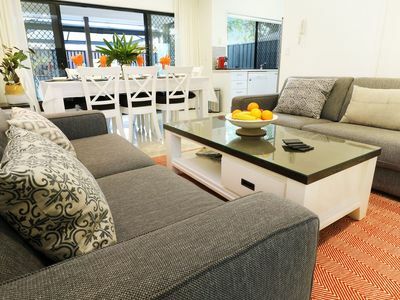 Relax & re-energise in 5 star comfort, with free wi-fi and Netflix. 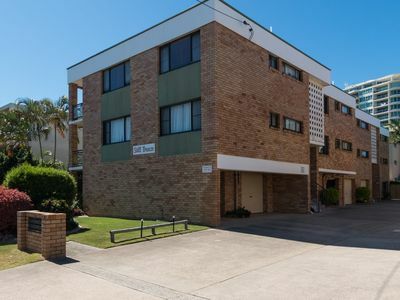 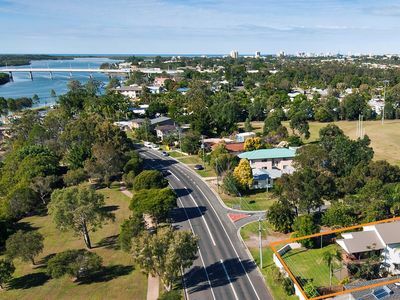 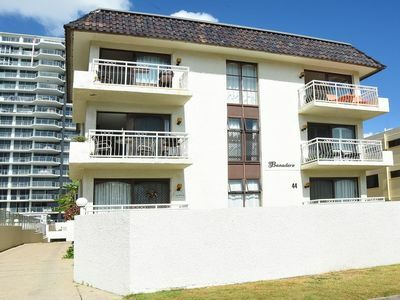 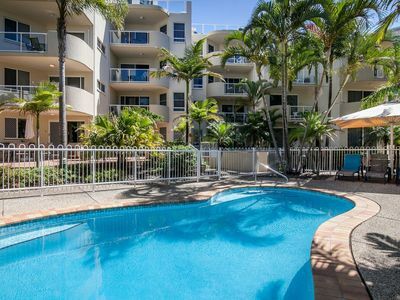 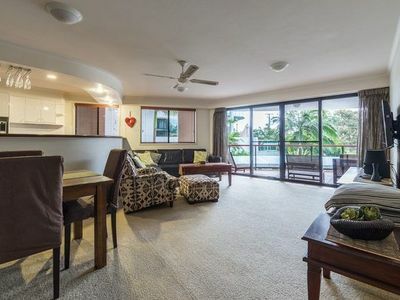 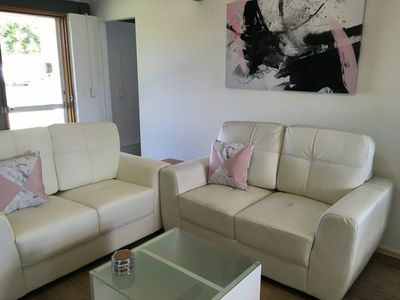 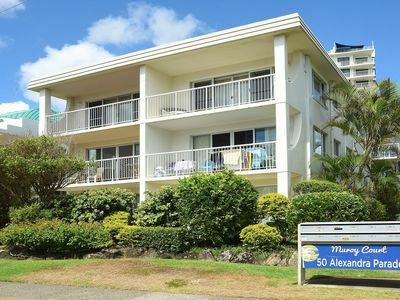 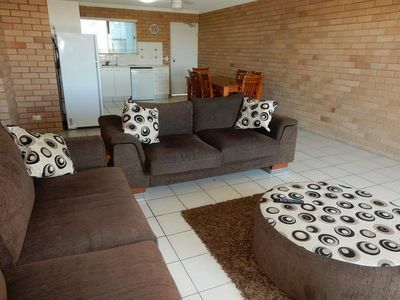 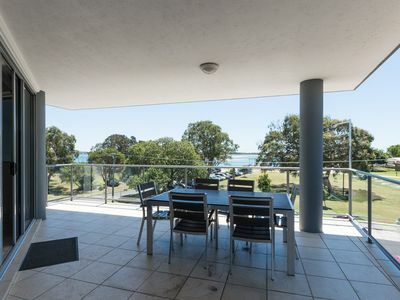 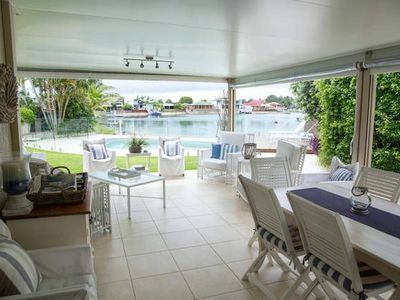 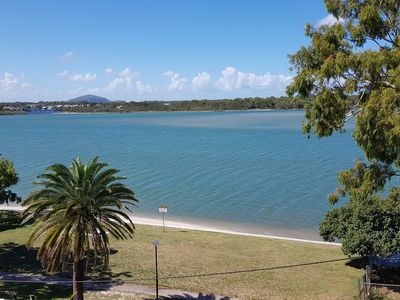 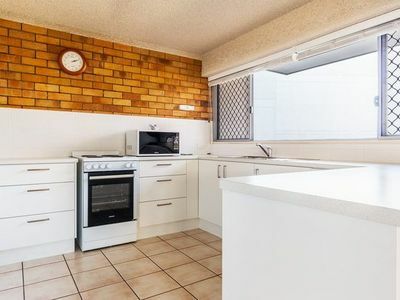 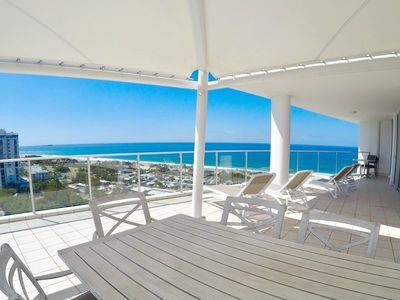 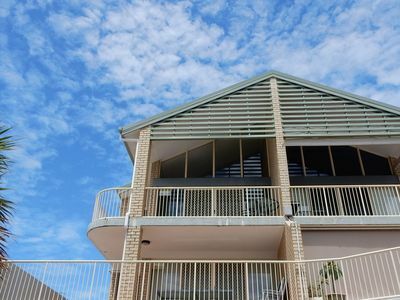 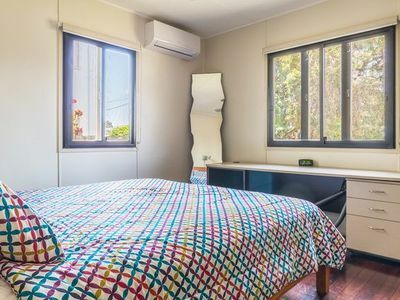 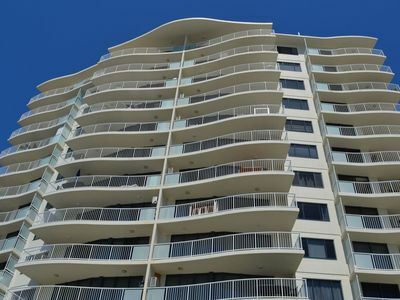 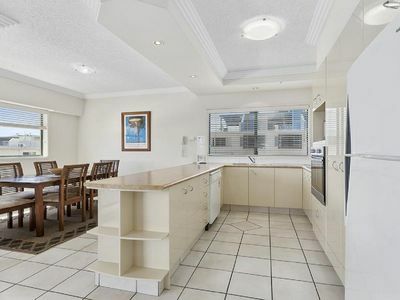 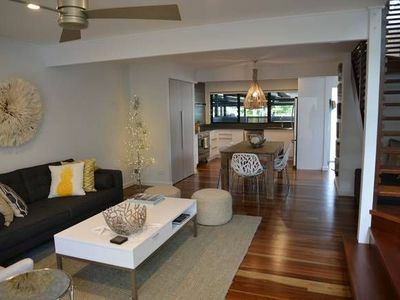 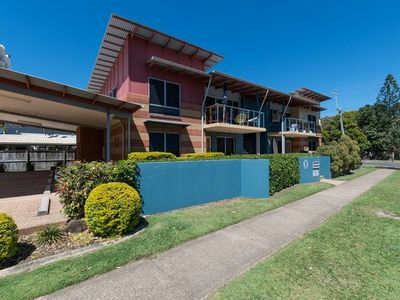 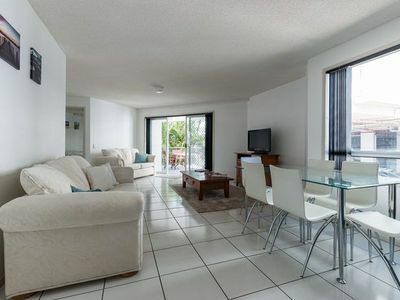 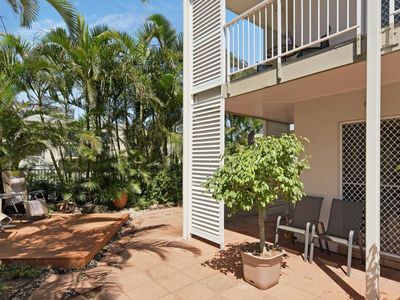 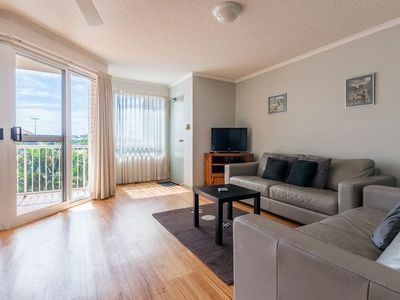 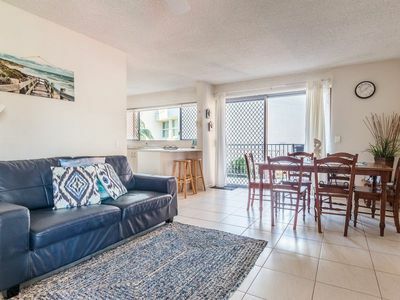 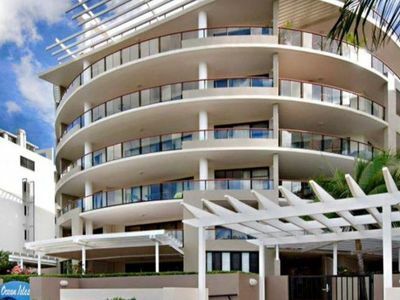 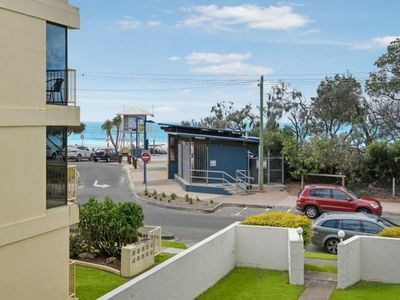 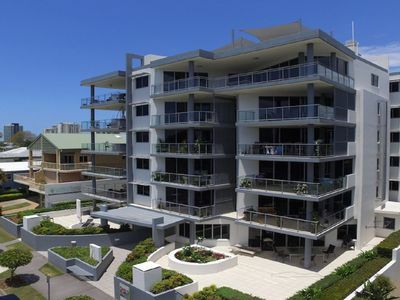 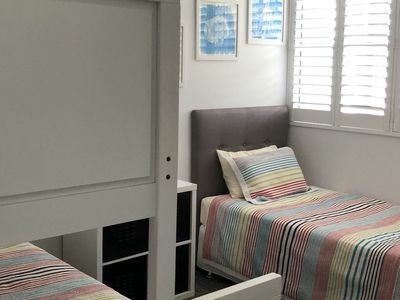 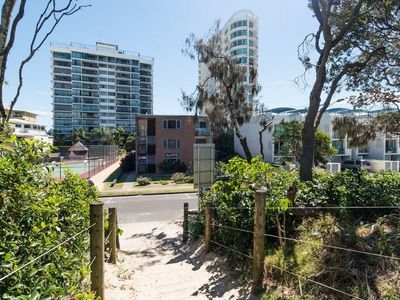 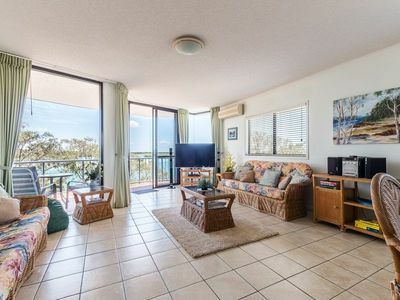 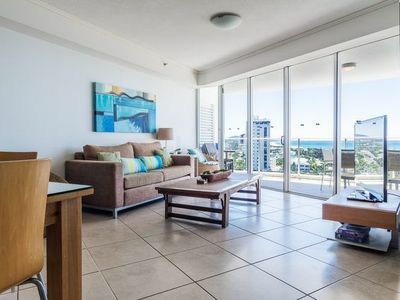 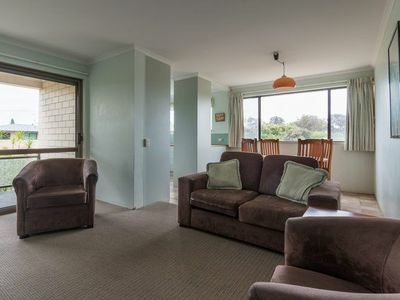 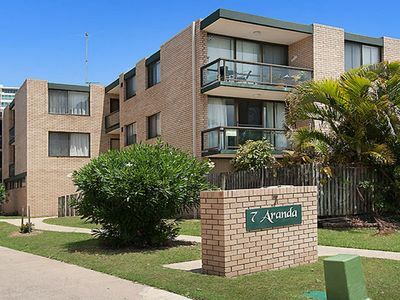 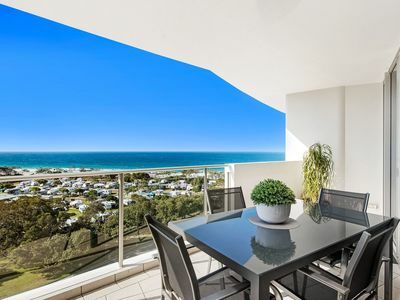 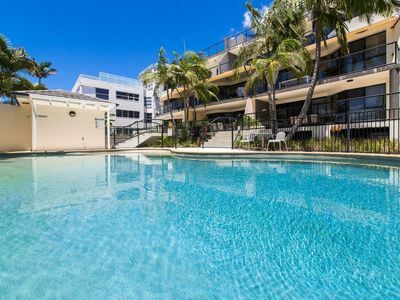 Stayz gives you a great variety of accommodation options for your stay in Maroochydore Sunshine Coast, including self service apartments, luxury resort accommodation and more. 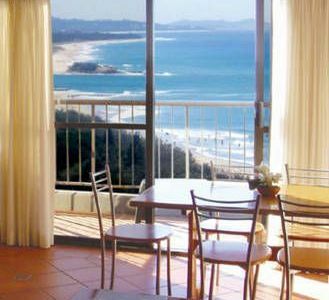 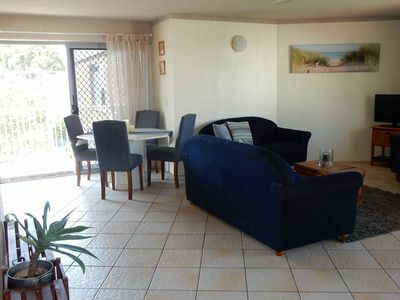 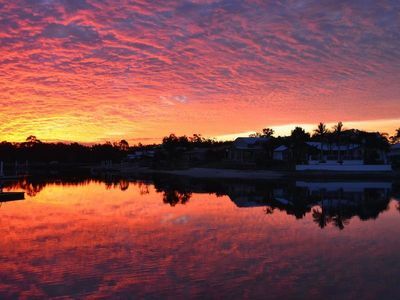 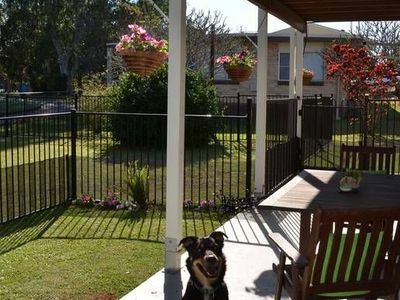 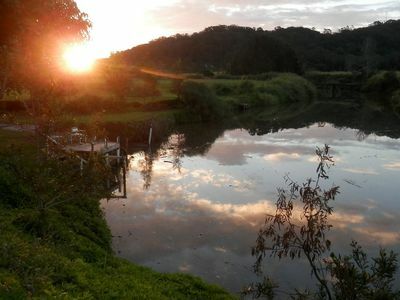 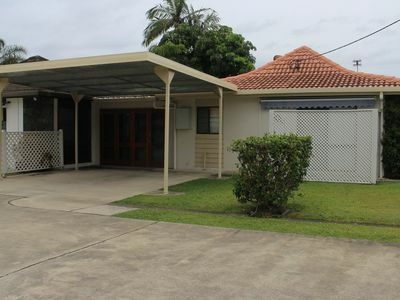 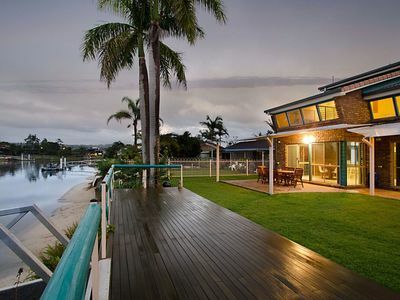 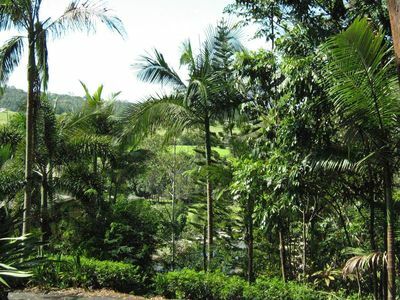 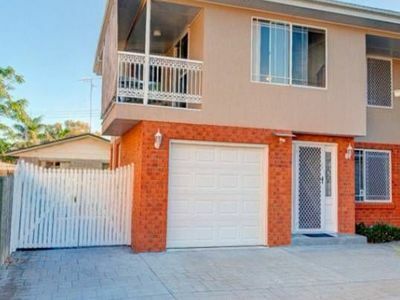 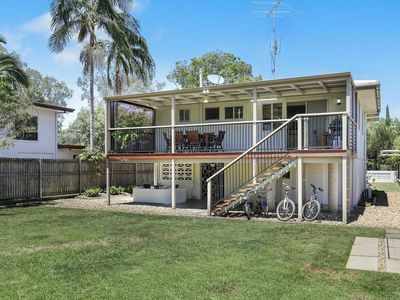 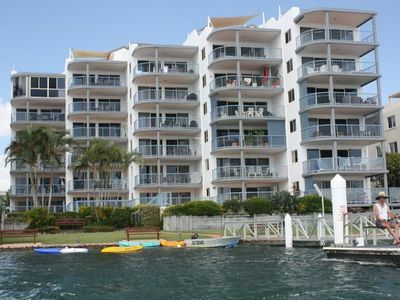 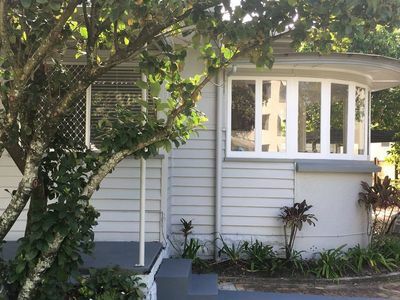 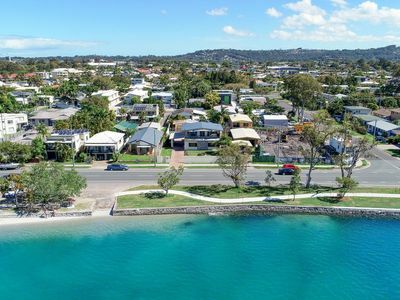 Get great discount holiday accommodation deals for your accommodation in the Maroochydore area of Sunshine Coast in QLD with Stayz.